In this macabre comedy, retired boxing champion Mike Tyson, his brainy adopted Asian-American daughter, a friendly but wimpy gay gentleman ghost and a cursed perverse mean-spirited talking pigeon solve weird mysteries together. 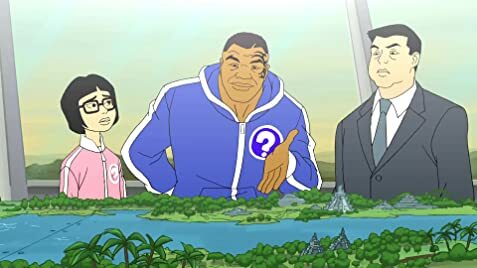 To say I went into Mike Tyson Mysteries looking for quality entertainment and laughs would be completely overstating it. Yes, I recognized immediately that this cartoon looked to be in the same vein as WB's earlier "Space Ghost" and"Harvey Birdman" while existing within a satire of Scooby Doo. I didn't even bother to read the synopsis; I just pressed Play on the Netflix button. And from there, I proceeded to laugh, out loud and without breath, for almost 10 minutes straight. Mike Tyson Mysteries knows exactly what it is and what it wants to be. Personally I think it's rare when you have a vision in mind and then you actually see it evolve from conception to completion with it being exactly as you had intended. I suspect that the creators of MTM might have surpassed even their expectations. MTM is absurd, irreverent, ridiculous and hilarious. It's everything I wanted it to be and it's now shot to the top of my list as one of the funniest cartoons I've ever seen in my 48 years on the planet. 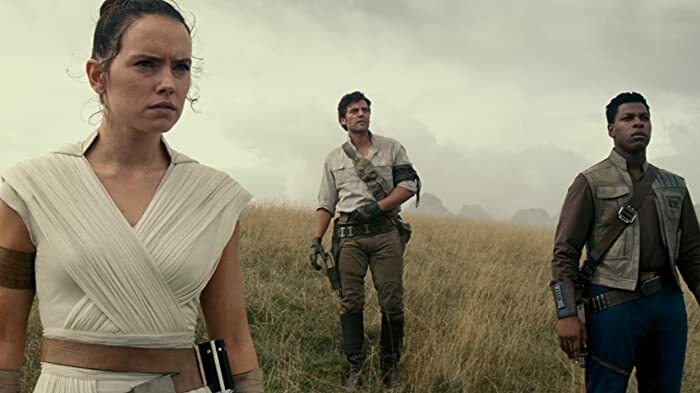 I'm not going to discuss the animation, plots or voice acting or even bother to tell you who's in it, besides Mike Tyson. Sometimes you have to just press Play for yourself. The overly camp persona of John Douglas is a dig towards his disdain for the homosexual relationship between his son and Oscar Wilde, which lead towards him discrediting Oscar Wilde and his eventual bankruptcy and exile.